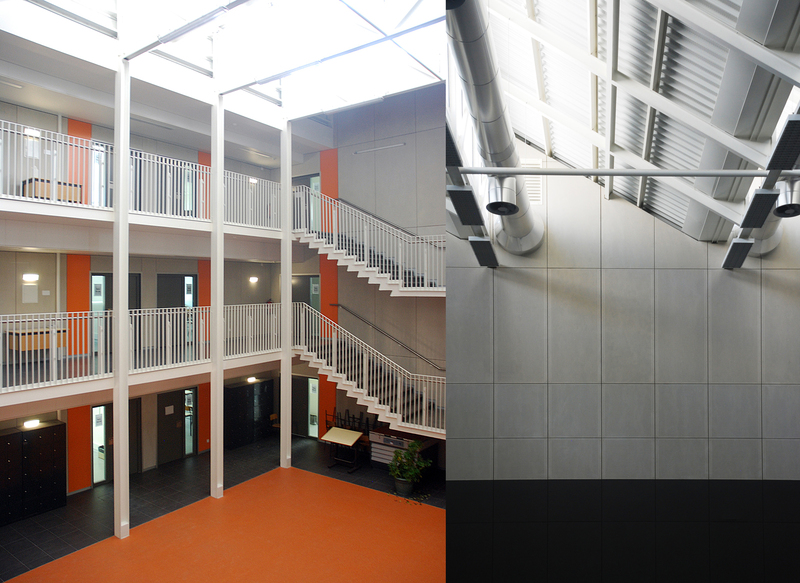 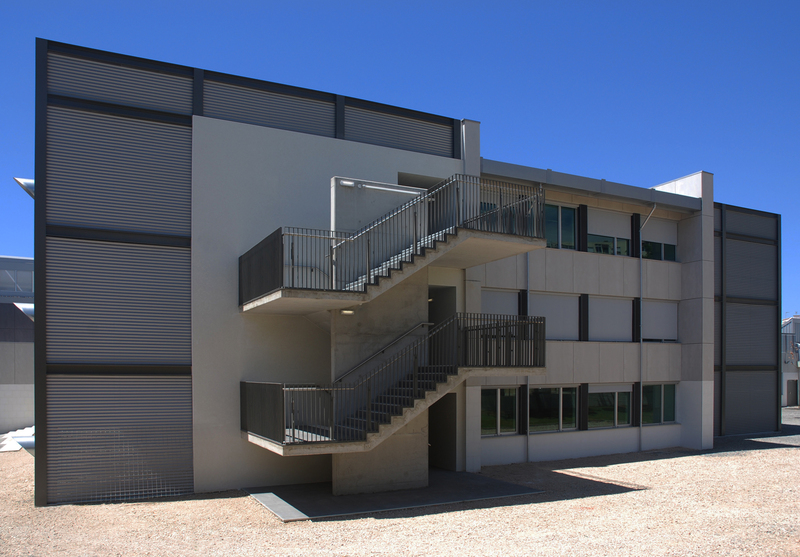 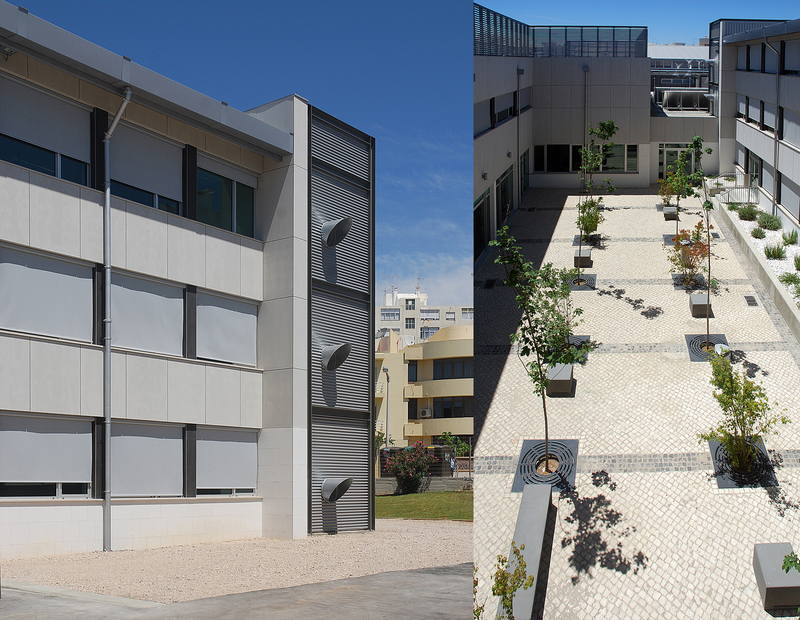 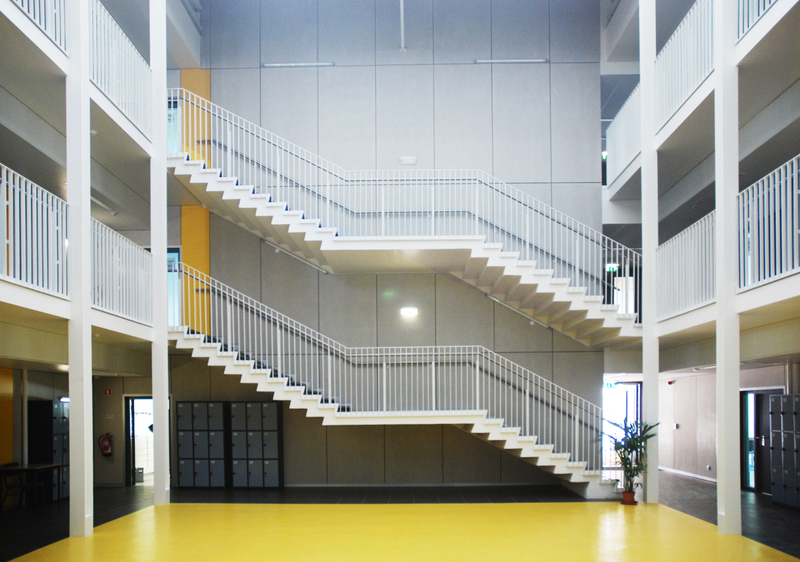 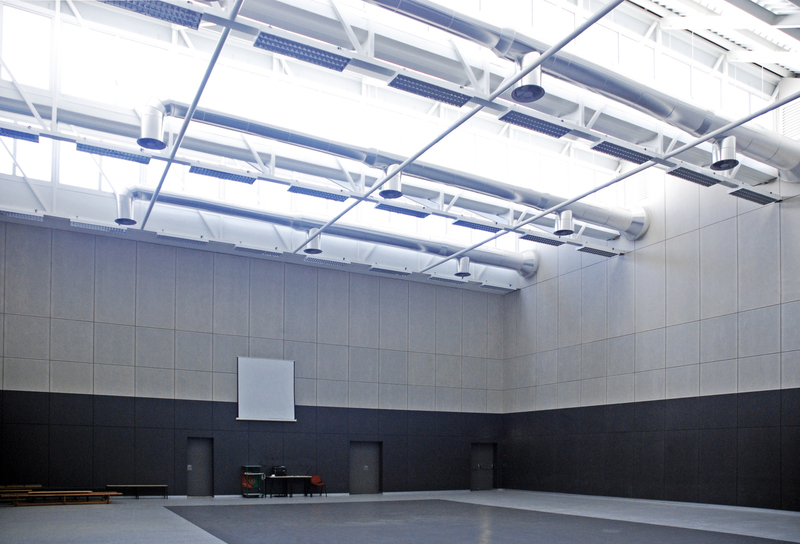 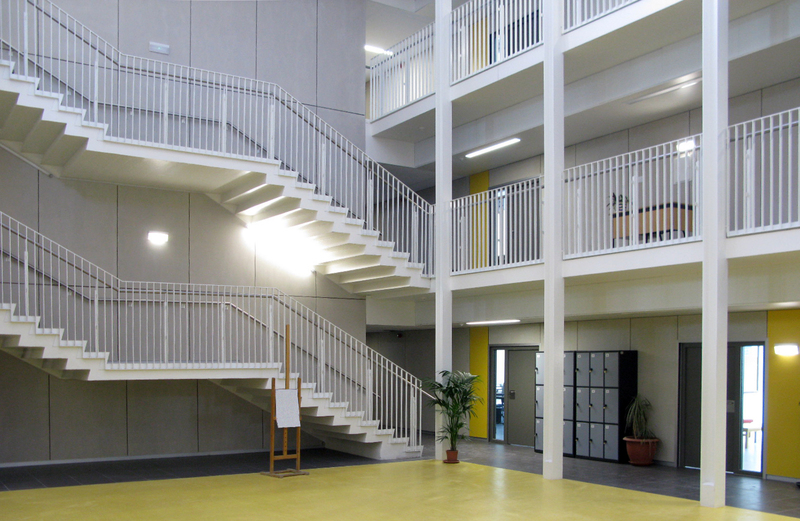 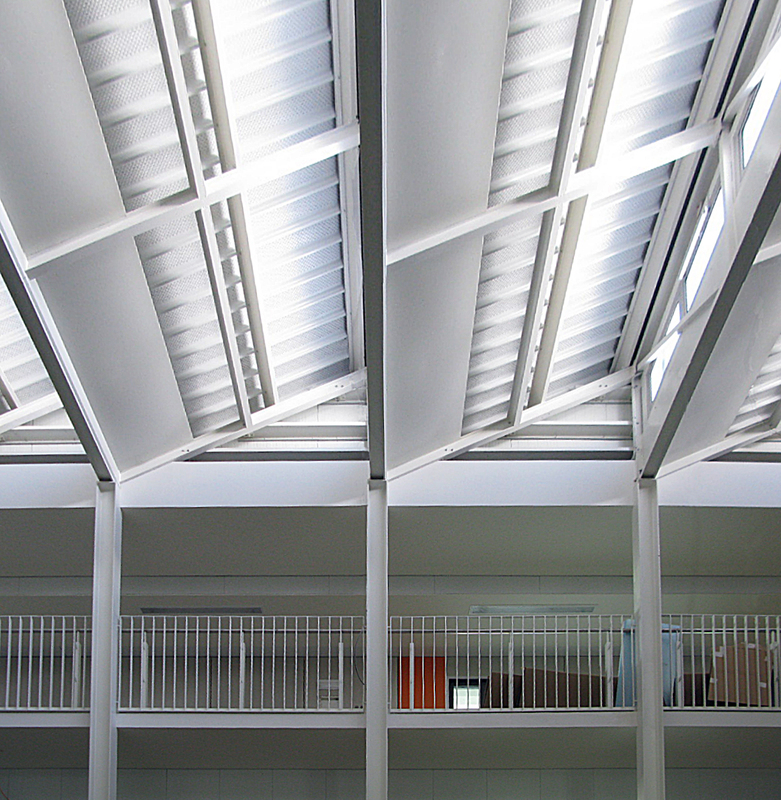 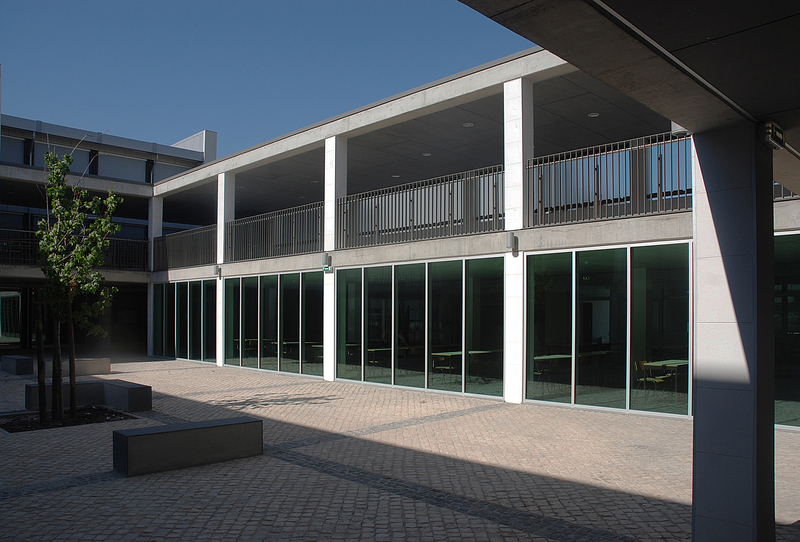 Refurbishment and enlargement of Dr. Francisco Fernandes Lopes Secondary School, in Olhão, Algarve, Portugal. 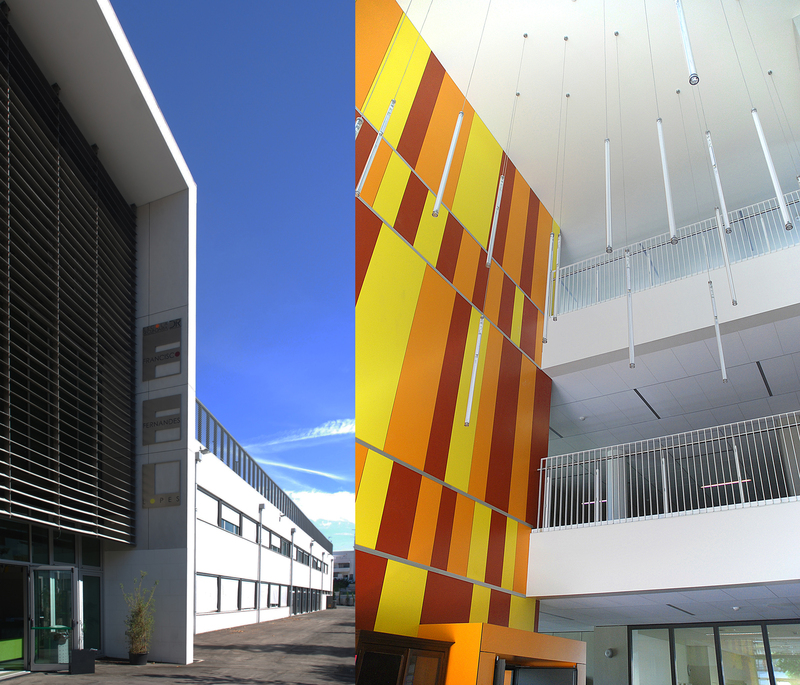 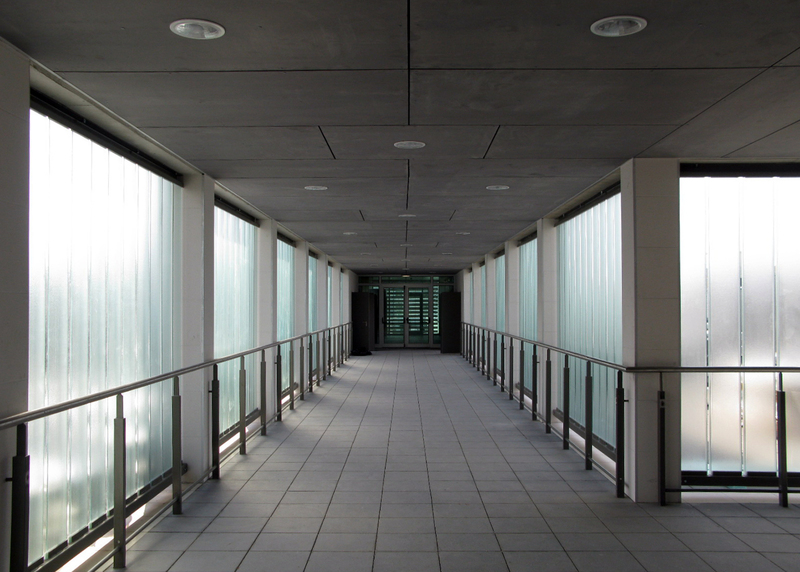 Refurbishment and New build – completed. 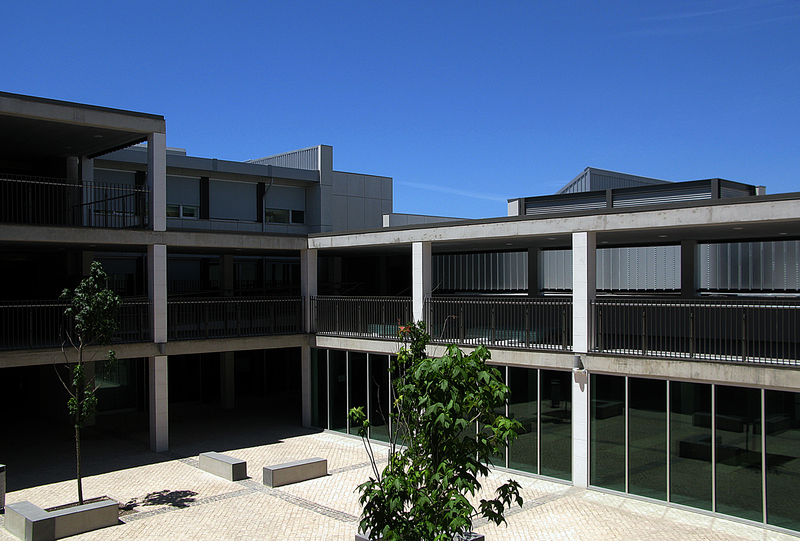 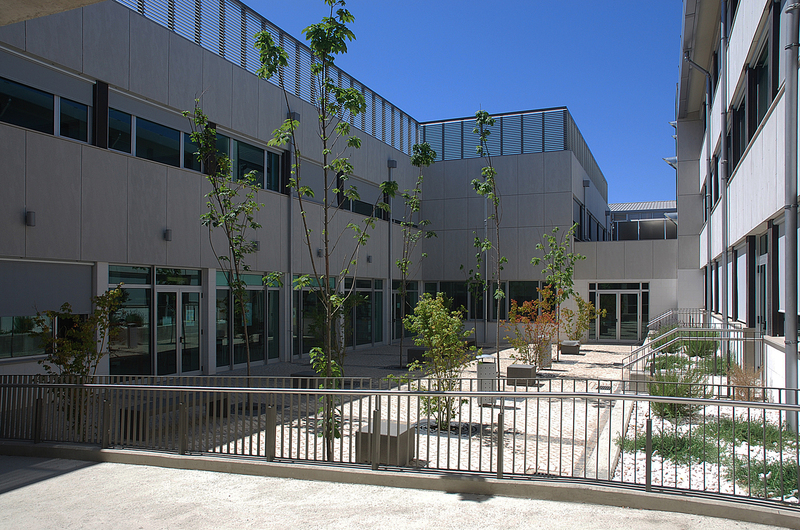 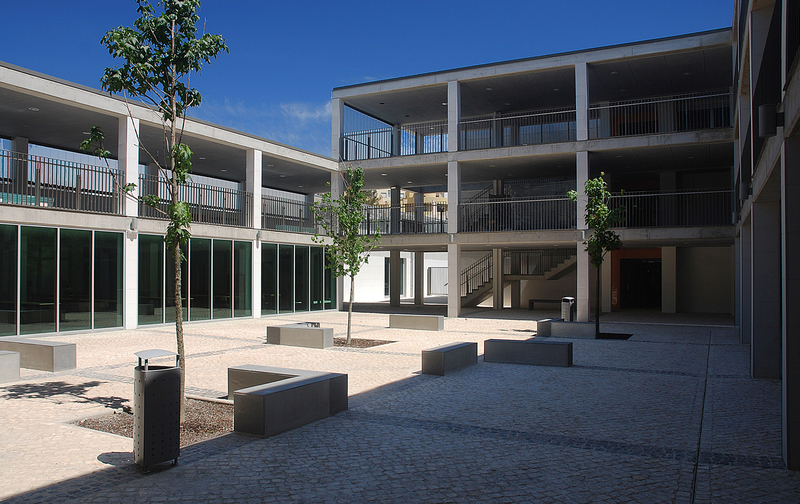 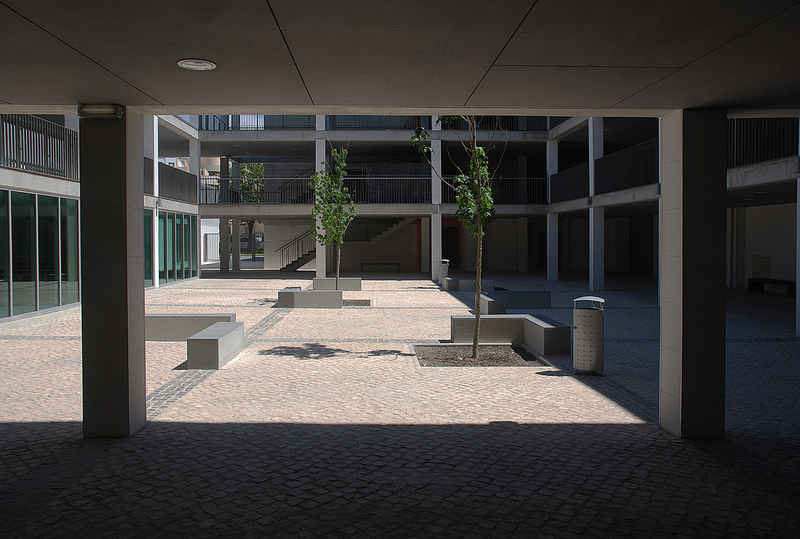 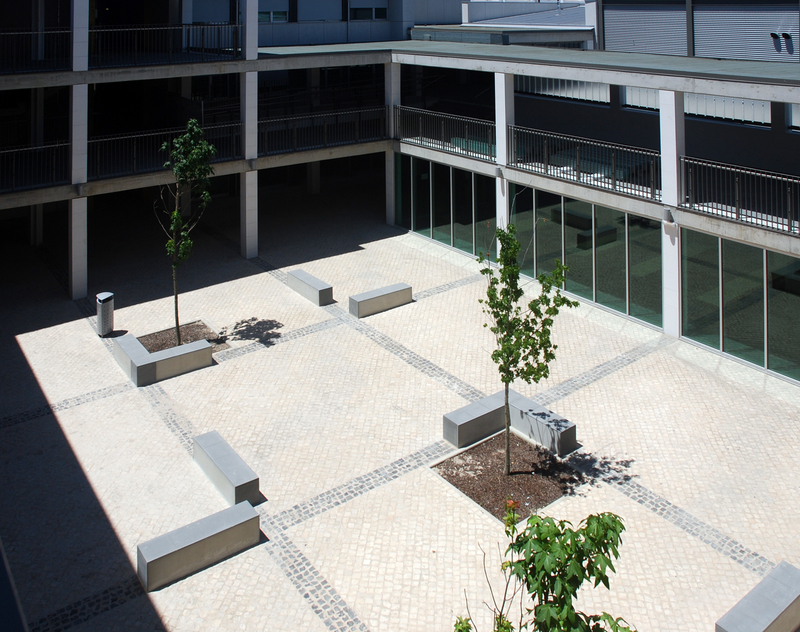 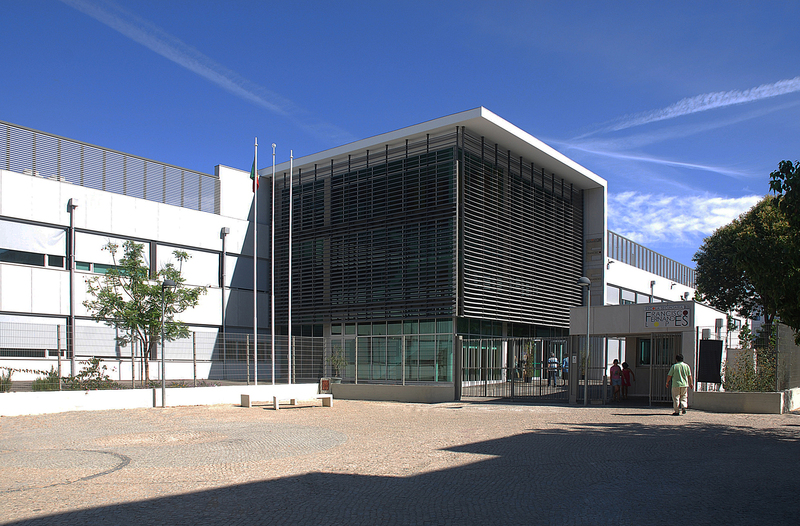 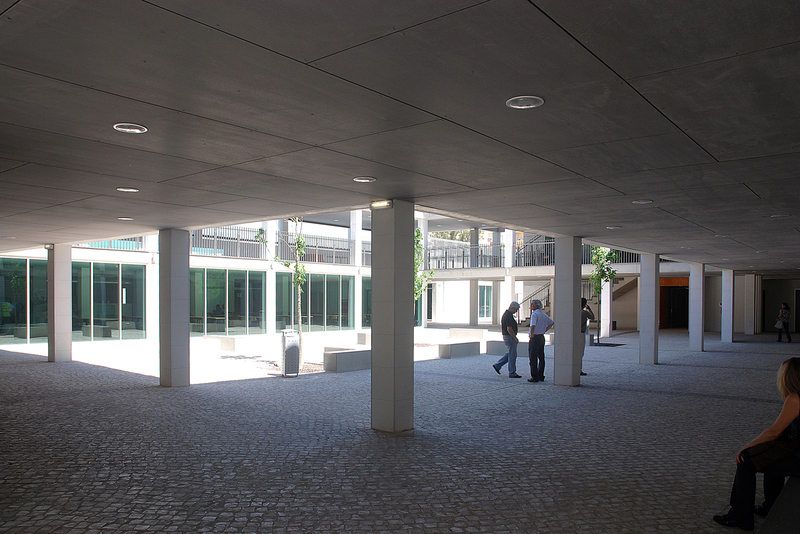 Included in the Portuguese Government’s Parque Escolar programme, the intervention included the demolition of some of the existing scattered blocks, the total refurbishment of the remaining ones and the creation of new buildings that connect the existing in a new formal and functional unit.